Enter the library on the first floor of Mugar Hall. Visitor parking is available in Dowling Hall Garage at 419 Boston Avenue, Medford, MA 02155. Parking costs $8 per day. Take the elevator to the seventh floor of Dowling Hall. Exit the building through the doors to your right. Climb the stairway between East Hall and Braker Hall. Turn to the right and walk to the opposite end of the academic quadrangle, past the Jumbo statue. Cross the street (Packard Ave.) and proceed along the footpath between the tennis courts and the Cabot Intercultural Center. The entrance to Mugar Hall is on your right. Check the MBTA website for trip planning help, fare information, and service alerts. During the Fall and Spring semesters, take the Tufts University Davis Square Shuttle to the Olin Center stop. 80, 87, 88: connect to the Green Line at Lechmere Station. 89, 101: connect to the Orange Line at Sullivan Square Station. 94, 96: connect to the Red Line at Davis Station. Take the Silver Line Bus Rapid Transit from any Logan Airport terminal to South Station. From South Station, take the Red Line subway toward Alewife. Get off at Davis Station. There is a sheltered bike rack to lock your bike to between Blakeley Hall and Mugar Hall. 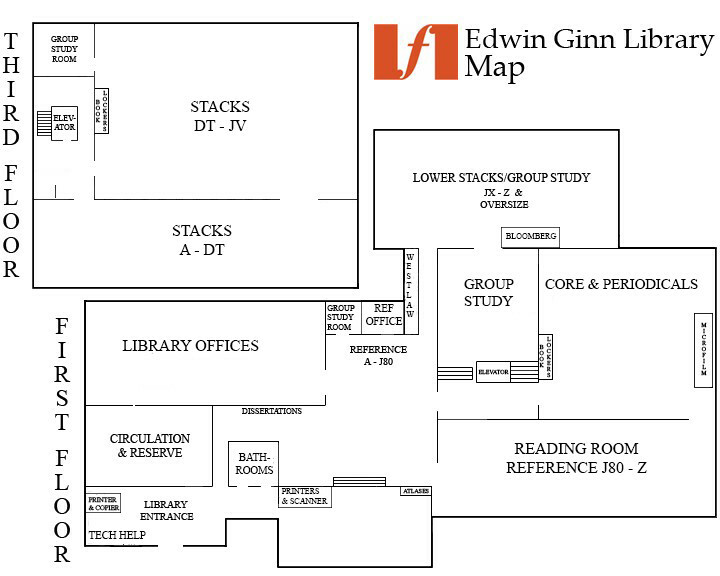 The entrance to Ginn Library is located on the 1st floor of Mugar Hall, in Room 100. Service desks, staff offices, and non-circulating collections (e.g. reference materials and periodicals) are located on the 1st floor of the Library. Circulating collections are on the 1st and 3rd floors of the Library.